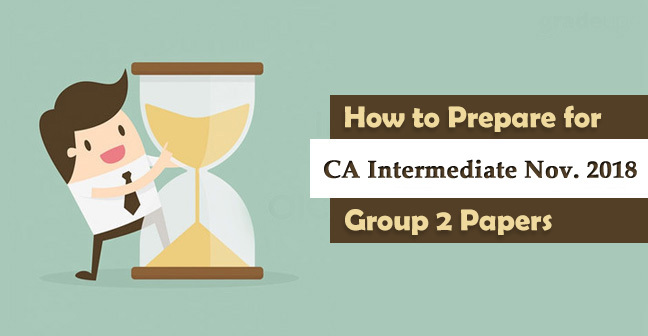 How to Pass CA IPCC Group 2 Examination in First Attempt? 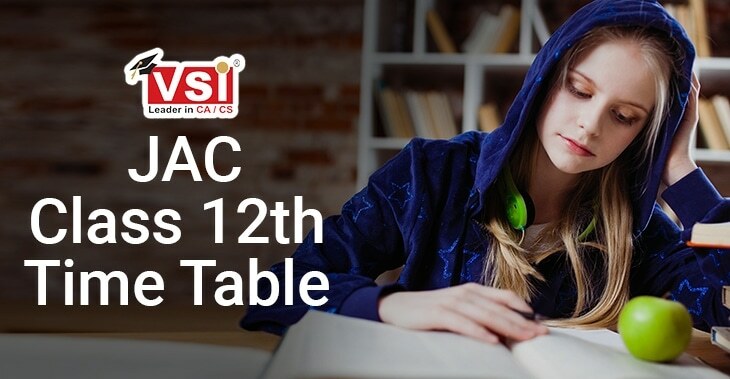 This is a question that may be haunting every CA student who has just completed his Group 1 of IPCC and longing to be a Chartered Accountant soon. 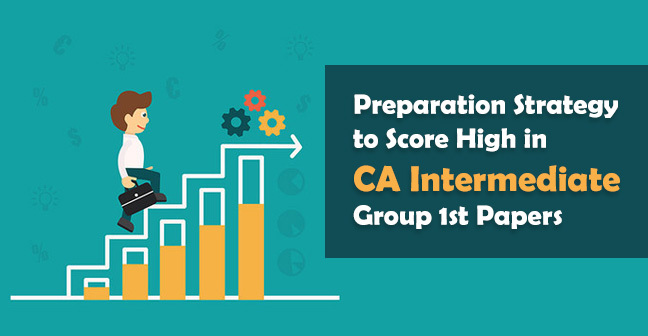 Some may be apprehensive of their efforts, yet most must have been accustomed to the nuances and intricacies involved in preparation for CA examinations. For any kind of success, a student must make a two-way approach; Non-academic and Academic. As the means of the first non-academic approach, students should keep in mind, the 3P’s formula of success; namely “Patience, Perseverance and Persistence”. Attitude: “I can do it; I’ll do it”. Strengthen and sharpen your determination; “I’ll clear my Group 2 in first attempt”. “I’ll be a Chartered Accountant”. Positive thinking always leads to positive result. Goal Setting: Set your goal to clear the exam in the first chance and focus all your physical and mental activities towards achieving the goal. ‘Come whatever may, I’ll definitely pass the group 2 in first chance’. This self-confidence will take you a long way towards your actual success. Removal of misconception about CA Exams: It is not that only the super genius passes the CA exams. You need to make your mind set up and positive outlook. 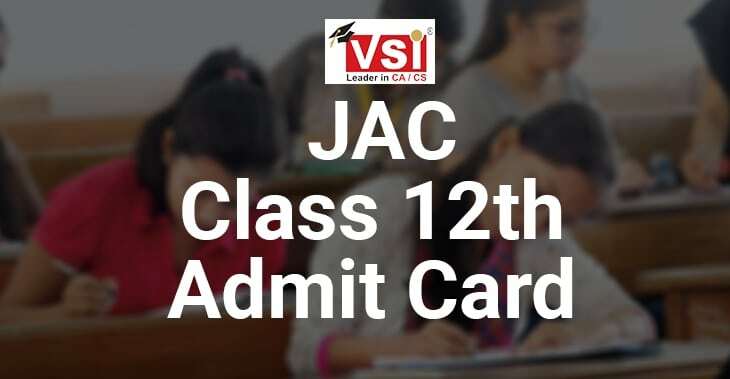 The CA examination may be challenging but not so tough as to become impossible. Once your mind is freed from apprehension and misconception, your hidden potentialities will come forward to help you. 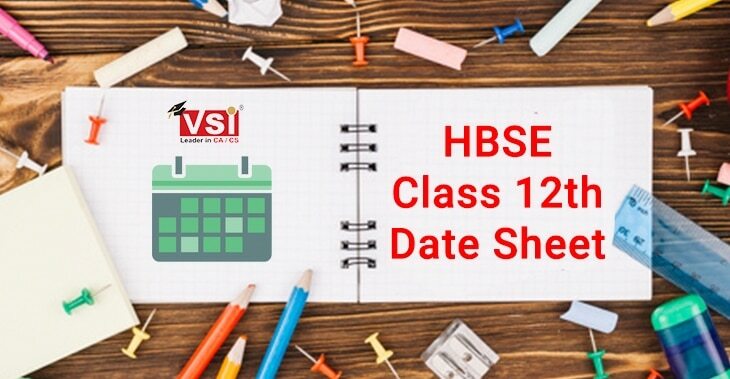 Planned Studies: Make a detailed schedule of your studies. Find out the total number of days left for commencement of your next exam. You have 3 subjects to prepare for group 2. Allot appropriate number of days for each subject, instead of studying all the subjects every day. Plan out your study hours in a day. Even if you have 6 hours of sleep and 2 hours for your daily routine work, you can have study plan of sixteen hours a day. Try to adhere to the timing strictly. 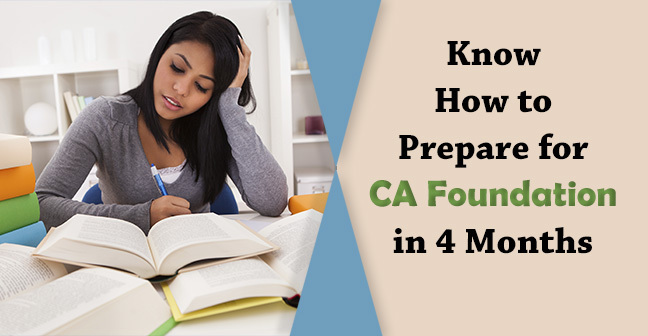 Thorough Preparation: To this end, you can systematically study the ICAI study materials, reference book of some good authors for acquiring detail knowledge on the subject. You can seek guidance from your seniors too. Revision: Make a weekly revision of whatever you read during the week. Strategic Studies: Study the inter-related subjects together for example, Accountancy along with Company law or Income Tax along with Advanced Accountancy. Keep away from examination phobia and keep your mind free from anxieties, tension or nervousness. After a paper is over, avoid discussion with friends as otherwise your mind will be disturbed while preparing for your next paper. paper 7: Information Technology and Strategic management. Paper 5 - Advanced Accounting includes AS, Final Accounts of Insurance and banking Companies, Branch or Departmental Accounts and Advanced issues in Partnership Account or Amalgamation. Paper 7 - Information Technology & Strategic Management correlate the IT concepts to simple examples.. Memorize the technical terms and practice point wise presentation. Make repeated revisions. First answer the easiest question and proceed in the order of priority. 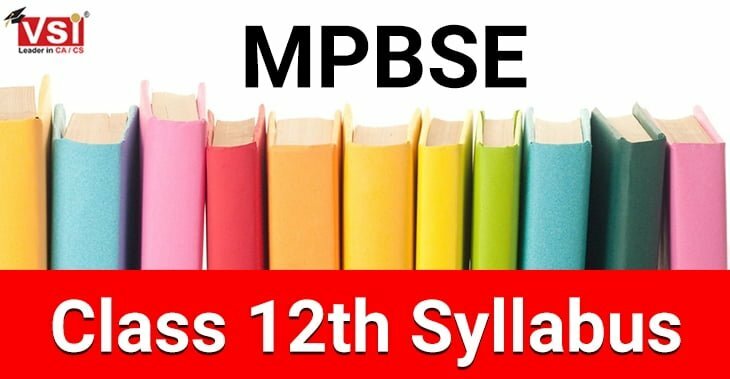 Attempt the compulsory question even if you are not comfortable with it as otherwise, you will be answering to of the total marks. Instead of attempting more questions partially, it is better to attempt fewer questions fully and correctly. Make a word wise meaning of each question so as to find the significance of each word. Except for the compulsory question, allot equal timings to each question that may work out to 1.5 minutes per mark. For impressing the Evaluator, attempt the best answer first. In case you are falling short of time for any question, give a synopsis answer instead of leaving it totally. 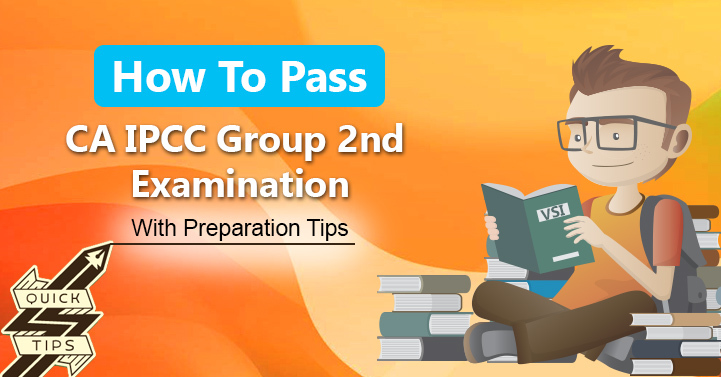 The above few points are just lines to which you can add your own ideas and strategies with the sole motto that you will pass your next CA IPCC Group 2 examination in one chance.